Nowadays it seems like there is a new phone coming out every week. The phones we care about the most are those with the best specs and the accompanying high prices. However, it seems that there is a downside to all of these incredibly awesome phones, the repair bill is often as much as buying a new phone, maybe not the cost of buying the phone you are repairing but the repair costs are generally pretty high. 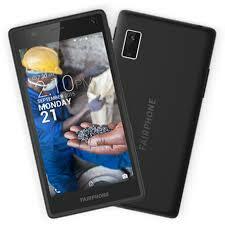 Fairphone has decided to change that standard and create a new kind of “ethical” phone. Fairphone previously released the original Fairphone and sold 60,000 devices through a pre-order process similar to that that OnePlus uses for its devices. The original Fairphone wasn’t the fanciest or best smartphone on the market but it was a good step towards the ethical model. The goal with the original Fairphone was to create a phone that used a supplier network focused on obtaining materials from areas that are “conflict free” (areas that aren’t controlled by armed militias). The network needed to support local economies and the manufacturing had to be done in safe conditions with fair treatment of employees. The final piece of the ethical phone was that it would be built with a focus on longevity and repairability. Fairphone is now developing the Fairphone 2 with that same concept in place but they claim to have moved towards an even more ethical phone than the initial Fairphone. 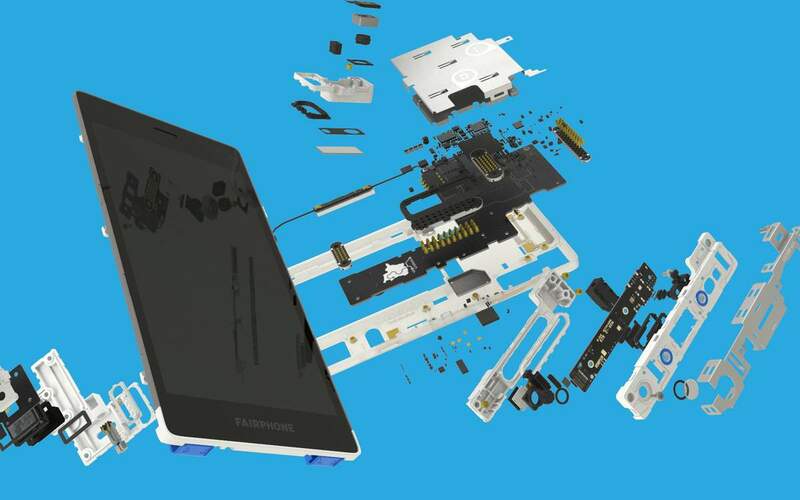 The Fairphone 2 is being designed in a modular phone type of concept. Each part of the phone is a separate module that can be removed and replaced with nothing but a screwdriver. 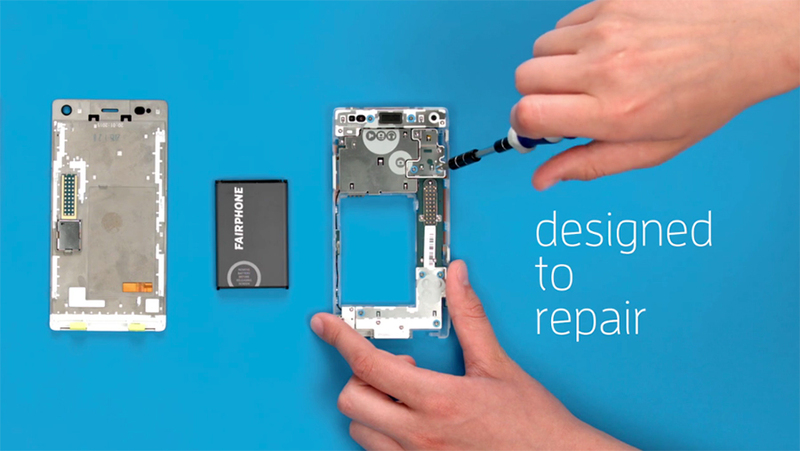 Replacement parts will be available directly from Fairphone at a reasonable and affordable price. The design not only allows for easy repairs but also for upgrades. Fairphone has indicated that they would like to have the phone running for up to five years and are committed to providing additional modules to increase the specs and the capabilities of the original device. The phone is currently available for pre-order in the UK but is not currently available in the US. It will sell for €529.38 ($570 USD). Shipments will begin in January of 2016. One aspect I particularly like about the Fairphone 2 is that the company is completely up front with you, as the consumer, about what every cent you spend on the device will be going to. Everything from the costs of materials, royalties, warranties, and etc. I hate buying a device that I know is grossly overpriced only because it has a name or logo printed on it. With the breakdown that Fairphone has provided I would have no reservations paying the price they have listed. You can see the full breakdown on their site. Although it isn’t quite the phone that I would want for myself, it seems to be a good phone with a great concept. More importantly it seems like Fairphone has a fair shot at helping the market towards a more ethical and balanced ecosystem.